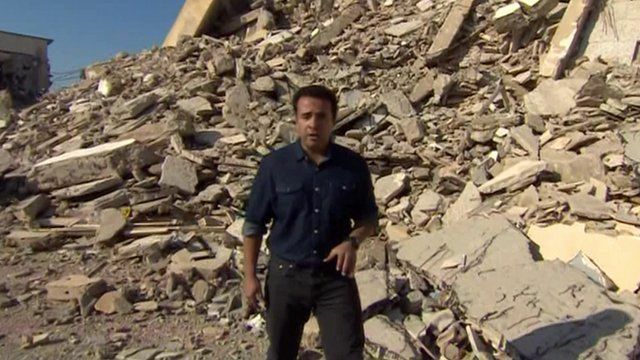 Revisiting Gaddafi's former home Jump to media player Ahmed Maher has been back to Tripoli to ask Libyans if they feel there has been any progress in their country. 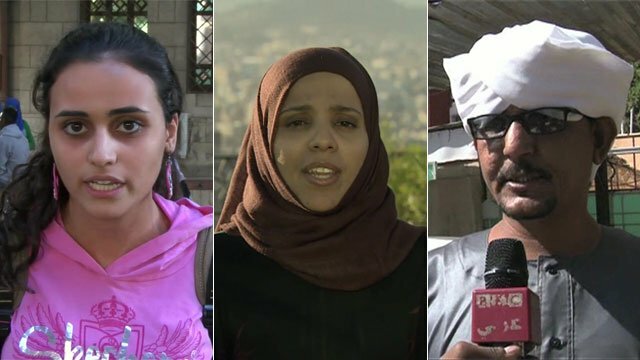 Yemen: 'Life is harder than it was' Jump to media player Shaimaa Khalil reports from the Yemeni capital of Sana'a to find out what has changed in the country since the uprising three years ago. Were the Arab uprisings successful? Jump to media player To mark the third anniversary of the event which sparked uprisings across the Arab world, people from across the region give their view on whether or not they have been successful. How has Tripoli changed since Gaddafi fell? On 17 December 2010, Tunisian vegetable seller Muhammad Bouazizi set himself on fire. His death sparked a wave of protests across the Arab World - from Tunisia all the way to Syria. 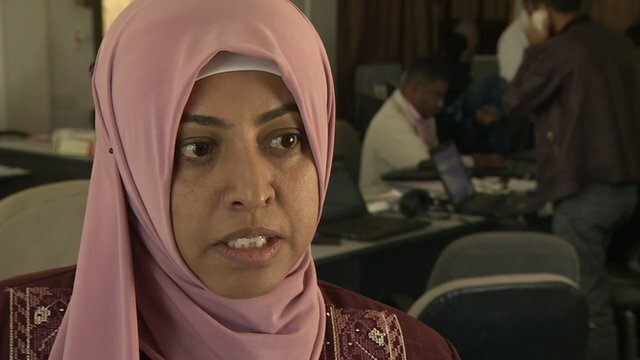 To coincide with the third anniversary of Mr Bouazizi's self-immolation, BBC News returned to the countries affected by the uprisings, to assess the resulting change in the region. The government of Colonel Gaddafi in Libya was one of the undemocratic regimes that was ended by the Arab Spring. Ahmed Maher has been back to Tripoli to ask Libyans if they feel there has been any progress in their country since those days.